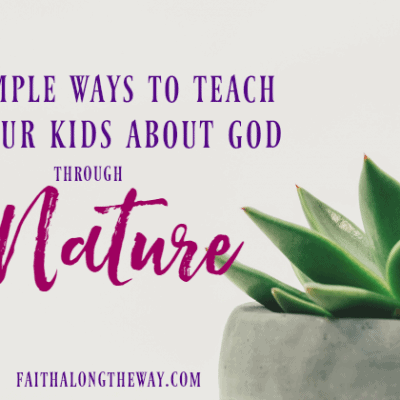 Distractions and trappings of this world can leave a mom scrambling to “fit it all in.” Even women with the best intentions can find themselves stretched thin and not being intentional with their family or faith. Recently, I’ve been doing life at a break neck speed. I’m exhausted, depleted and pouring into others from my own empty cup. 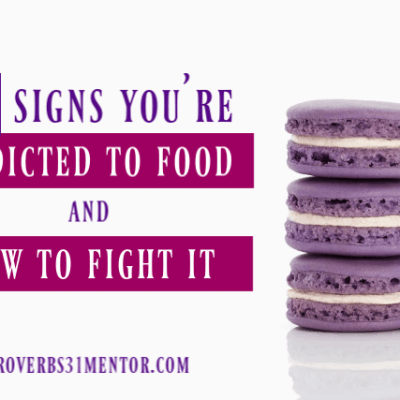 However, it wasn’t until tragedy struck the family of a godly writer and friend, that I realized that I was taking life for granted and my priorities had shifted. On Monday, March 20, Mandy Kelly of Worshipful Living, passed away from carbon monoxide poisoning in her home. Her husband, Scott, and two children, Judah and Lizzie, also passed away. Soon after, a fire ravaged and destroyed their home. Bekah and Jared, their two teenagers who survived the fire, were left grieving and heart broken. While family and friends were shattered by this devastating loss, they have eternal hope. They cling to the promise of a reunion in heaven and trust that goodbye isn’t forever. Since Mandy and Scott were intentional about leaving a legacy of faith, their lives impacted many around the globe with their love of the Lord. Mandy’s life radiated joy and shone brightly for Jesus. She graciously infused her life with a passion for Christ and left a powerful legacy of faith to those who knew her vibrant spirit. Spend time with God in Bible study daily. 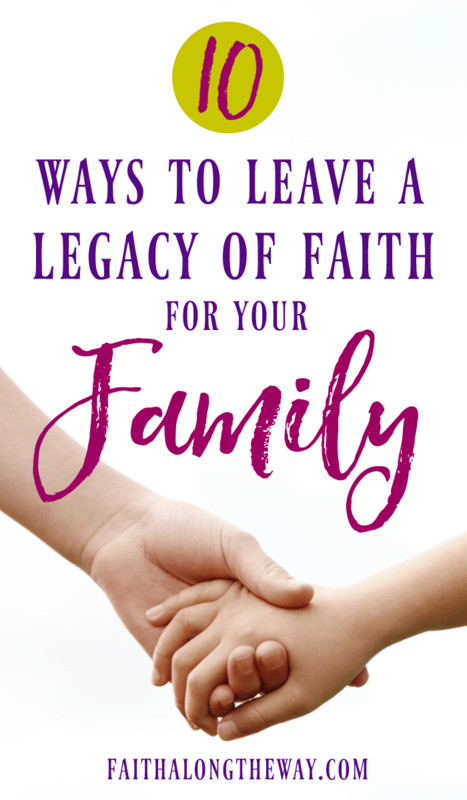 Leaving a legacy of faith comes from being diligent and intentional in your relationship with the Lord. Even though life is busy and hectic, have a plan to daily meet with God. Study His Word and learn who He really is; Creator, Savior and friend. Plus, carving out time sit at His feet will overflow into all aspects of your life. As children of God, we are called to pray without ceasing. While that concept may seem daunting, it’s possible to stay connected to God through prayer throughout the day. Pray as you first wake up and thank God for the gift of life. Then pray as you experience stress and the demands of life start to overwhelm. Pray for your family and that God will unit you all together in Him. Recording and keeping track of prayers in a prayer journal, such as the one used by Mandy, is an excellent and easy to keep track of God’s blessings and provisions. Weave the Gospel in every aspect of your home and family life. God isn’t someone to be worshiped on Sunday and never mentioned again. Infuse every aspect of your life with the commands and promises of God. Talk about God’s gift of a beautiful sunrise. Weave the Gospel into your parenting and in your discussions as a family. Show kindness and do acts of service together, all in the name of the Lord. Bow your hearts together and pray over big and small things together. Relating all aspects of your family to God makes a lasting impact and equips children to understand how God works and moves in their life. Read the Bible as a family. 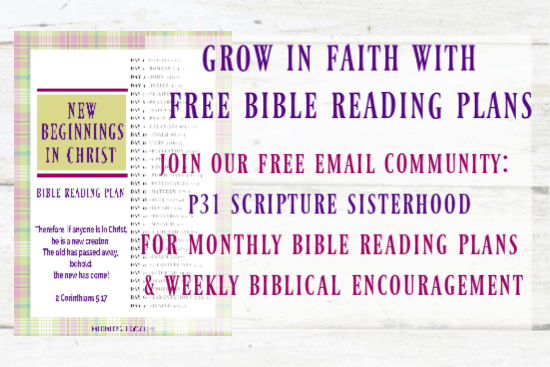 Having a family Bible study doesn’t have to complicated! Start out small and carve out a few times a week to read passages of Scripture. This special time will be an opportunity to build a strong foundation of faith in your children and introduce them to the principles of God. 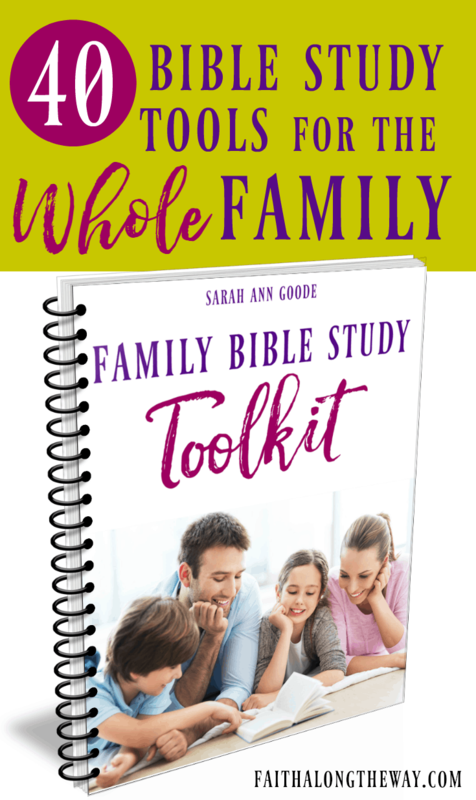 Do you wonder how to make family Bible study a reality in your home? The S.A.P. Bible Study Routine is a simple, yet practical routine that fits into any schedule. 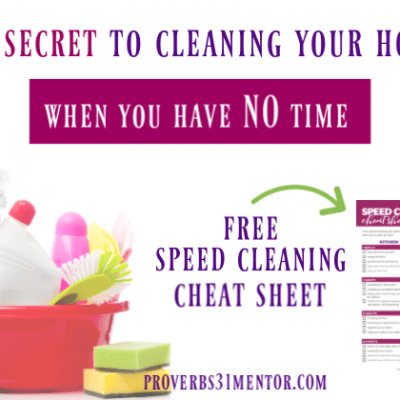 Learn how to make this work for your family here. An authentic life of faith radiates God’s love, forgiveness and kindness. Even when hard pressed, a woman of God clings to His promises and stands for His Truth. Her virtues are unwavering because her hope is rooted in God’s hope and commands. Humility is a Christ-like character trait, and even when it’s a struggle, a woman of faith asks forgiveness. She’s not afraid to say she’s sorry and demonstrates a humble spirit when asked to forgive others. While it may not be easy to care of yourself among life’s demands, there is no better way to care for your family. 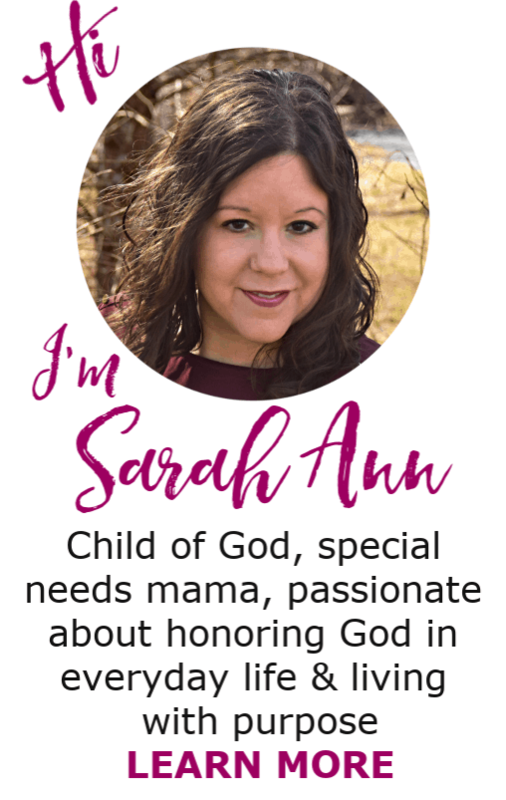 A woman with a well-watered soul finds biblical ways to manage stress and trusts God’s strength to get her through tough times. Mandy Kelly embodied a godly and diligent woman. She finished the race God placed before her with fervant prayer and a welcoming spirit. Through her faithful ministry at Worshipful Living, she impacted this world for Christ in her short time on earth. She truly left a legacy of faith for her children. Please consider donating to the Kelly family in their time of need and showing the love of Jesus to her children. What a beautiful post! 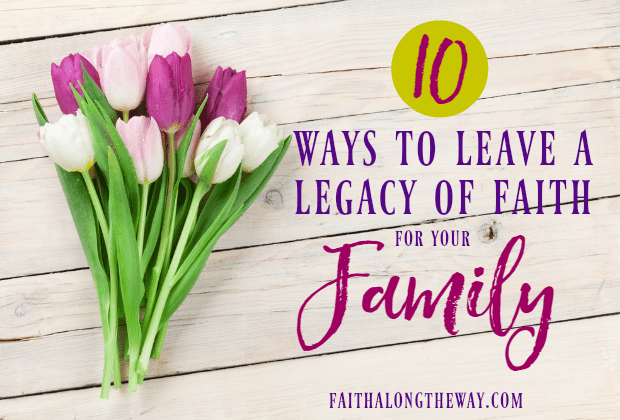 Thank you for sharing about the challenges we face when it comes to leaving a lasting legacy for our families. I appreciate the practical examples. I’m just in awe of how the Lord is using even her death to showcase His glory. So many stories of how her life well-lived impacted others, and even now it is continuing to do so! I agree with you when you say,”Mandy’s life radiated joy and shone brightly for Jesus.” I didn’t meet her in person but felt this even through social media. Great post in her honor! I agree, Mary! She loved the Lord and others with all she had! She will be missed for sure!